Want to save four hours on your crop growing times? Here's how to do it. 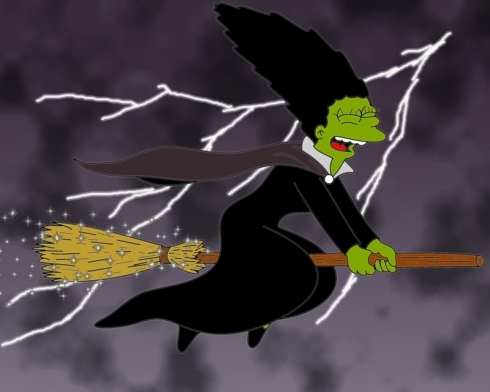 If you grabbed the Halloween update for The Simpsons: Tapped Out, you'll likely have heard of the witch costume for Marge. But how do you unlock it? First of all, you need to be Level 15 as a minimum. You also need to have completed the Al Coholic quest to unlock the normal Marge character. If you've fulfilled those requirements, you'll then need to splash out 90 donuts on the special cauldron in the game shop. Need help getting hold of more donuts? We've got all the shortcuts you need. Once you have the witch costume equipped, you'll be able to take part in Marge's special new quests, and shave a whole four hours off your crop growing times.